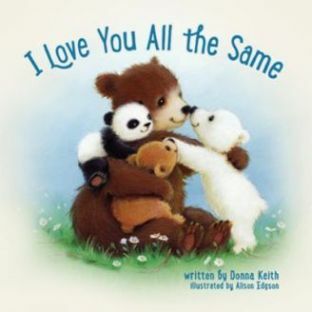 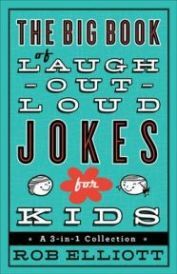 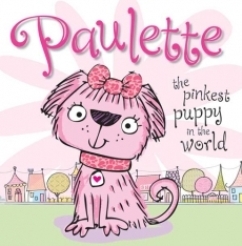 Children's Books - Top sellers! 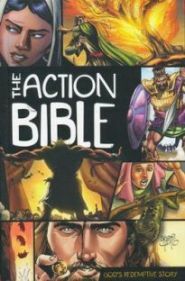 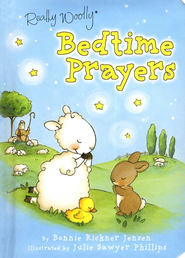 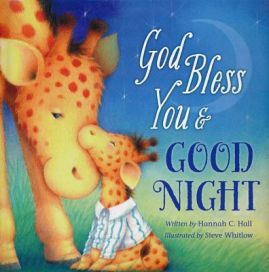 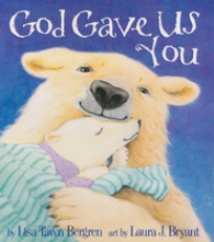 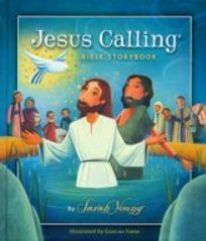 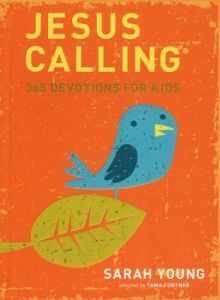 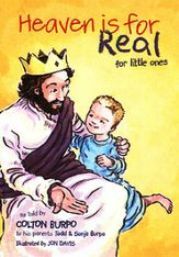 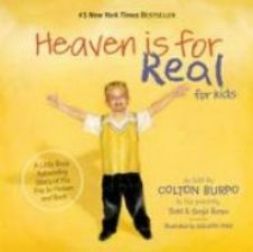 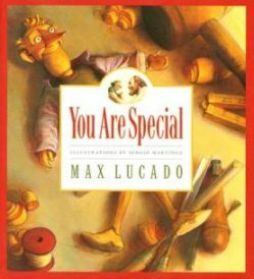 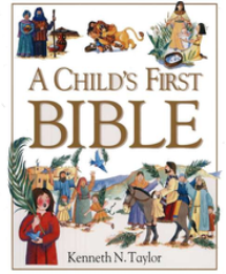 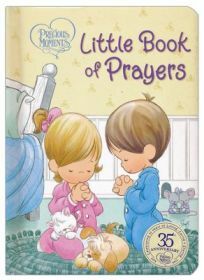 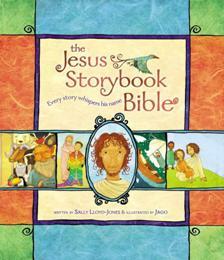 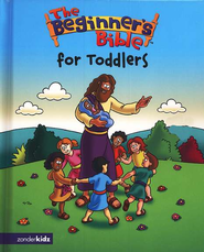 Best selling Christian Children books! 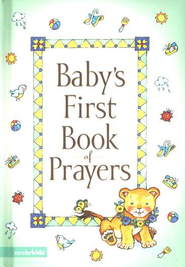 NOTE (1) Prices are in US dollars and MAY BE subject to minor change at order time. 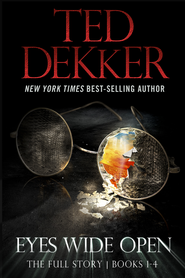 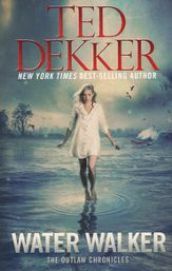 Prices as usually quoted for the Kindle edition but softcover and hardcover are also available.